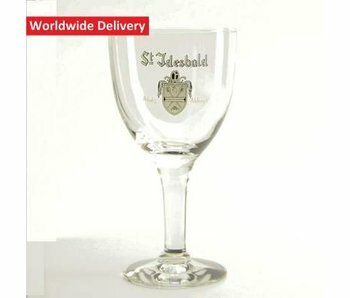 This St Idesbald beer brand is a creation of the Huyghe brewery and is proudly offered on our webshop. St Idesbald has 3 different versions, including the Blond, Dubbel and Tripel. Looking for a matching beer glass? Look no further. This as well can be found on our beer shop. Are you a true fan of Belgian beer? In that case it goes without saying that you'd like to discover all the best that Belgian beer world has to offer. These days, there's a huge amount of various types of Belgian beer on offer. All these different beers appeal to the imagination and are all available here at the Belgian Beer Factory. We'll even go a step further. We have 1,400 different types of Belgian Beer available to order! Why can't I add beers?